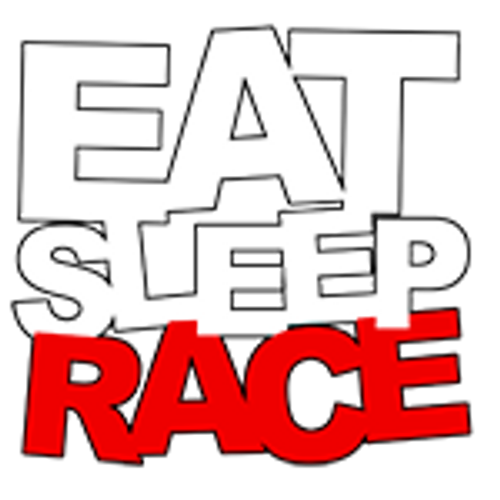 Eat Sleep Race Inferno T-Shirt. 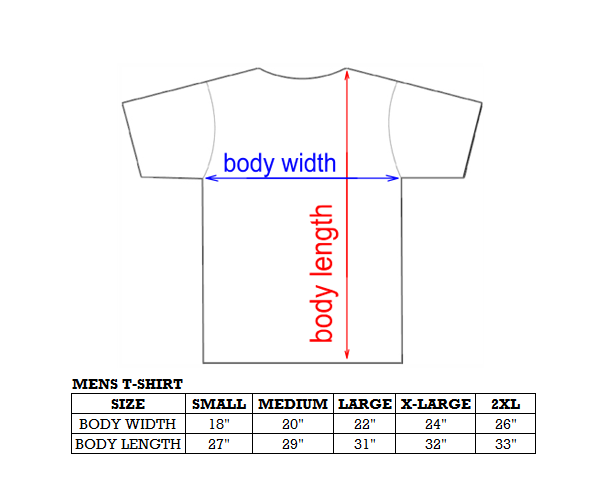 Features print on the front and back. Inspired by the iconic skate magazine. RACE AND DESTROY!